There is a fine line between glowy and shiny. “I’ll be matte when I’m dead,” said beauty guru, Caroline Hirons, 48, in a recent YouTube video. The glory of cream-based products for older women is that they add a youthful glow by reflecting light and bringing vitality and brightness to the face that mattifying makeup, masks. Dewy is so much prettier than dry and powdery. 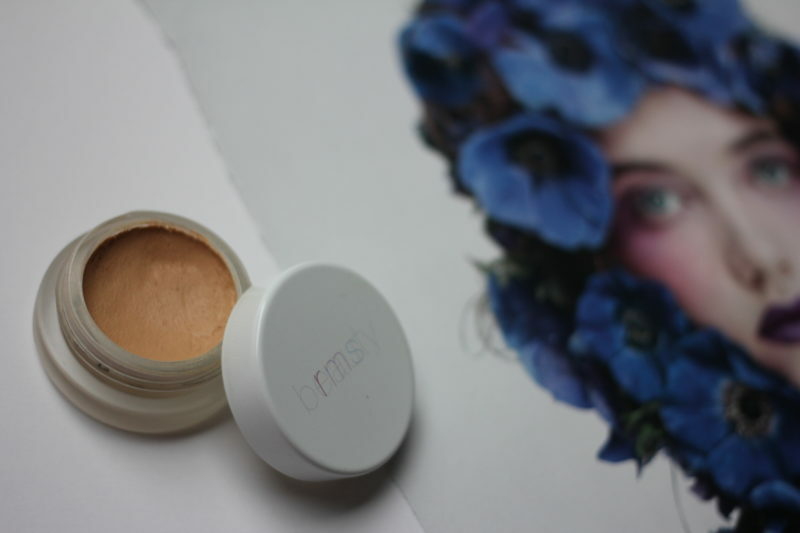 My first foray into radiance-boosting makeup was Un-Cover-Up by RMS Beauty. RMS Beauty is a natural, organic beauty line developed by professional makeup artist, Rose Marie Swift. Un-Cover-Up has healing and nourishing ingredients like coconut oil that melts into the skin blurring imperfections, nixing redness, and hiding pores to create a natural, healthy glow. 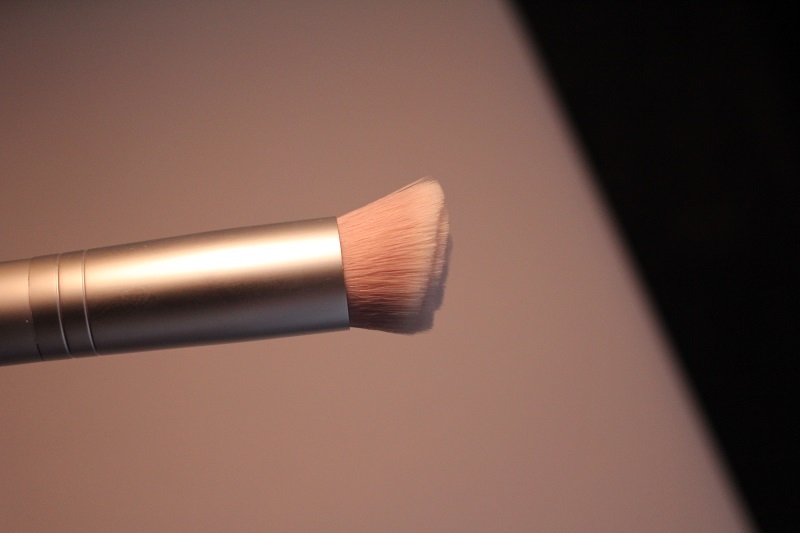 It can be used as a light concealer or as a foundation, which is how I use love it. I use shade #22, for light-medium skin tones, which is their biggest seller. 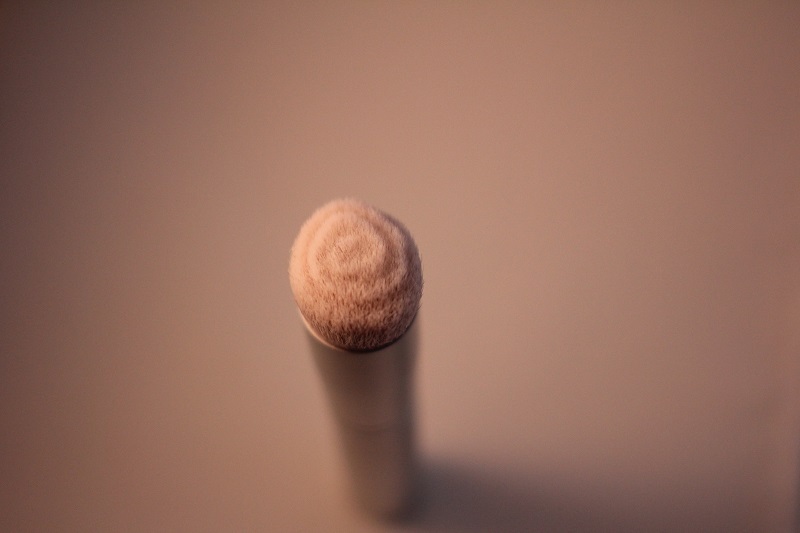 The product applies like a dream, especially with the RMS foundation brush with its unique swirl brush head design. It is the perfect size for dispensing from the pot, and blends the product seamlessly into the skin. You could, of course, apply it with your fingers, if you wish. Either way, what you get is your skin, but better. You just look like you have great skin, not like you are wearing makeup. Comes in a little glass pot, but don’t be fooled by the size—a little goes a long way. Don’t you just love it when something good is good for you? There is certainly a fine line between dewy and shiny. My biggest struggle is with dryness though. It is touch for me to keep that dewy look all night long.